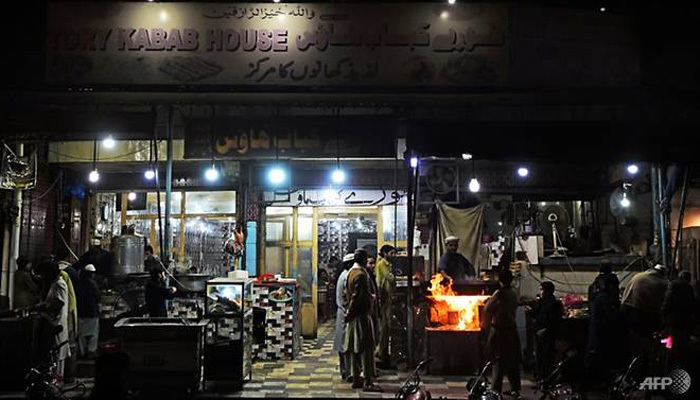 The ancient city, has retained its reputation for some of Pakistan´s tastiest cuisine despite bearing the brunt of the country´s bloody war with militancy. 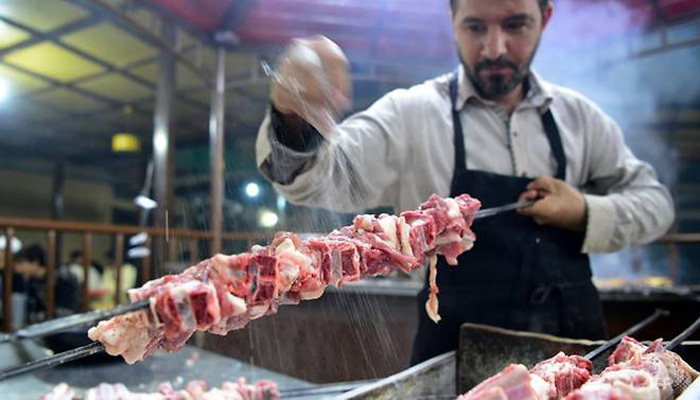 University student Mohammad Fahad had long heard tales of Peshawar´s famed mutton. “Earlier we heard of Peshawar being a dangerous place.but security has improved in recent years, and he finally made the hours-long journey from the eastern city of Lahore to see if it could live up to the hype. It is feted for its simplicity compared with the intricate curries and spicy dishes from Pakistan´s eastern plains and southern coast. The famed Nisar Charsi Tikka — named after its owner´s renowned habit — in Namak Mandi chalks up its decades of success to using very little in the way of spices. Its other famed dish, karahi — or curry stew — is made with slices of mutton pan-cooked in heaped chunks of white fat carved from the sheep´s rump, along with sparing amounts of green chilli and tomatoes. By Khan´s calculations, the restaurant goes through hundreds of kilograms of meat a day — or about two dozen sheep — with hundreds if not thousands served. Peshawar´s improved security has given business a boost, Khan said. 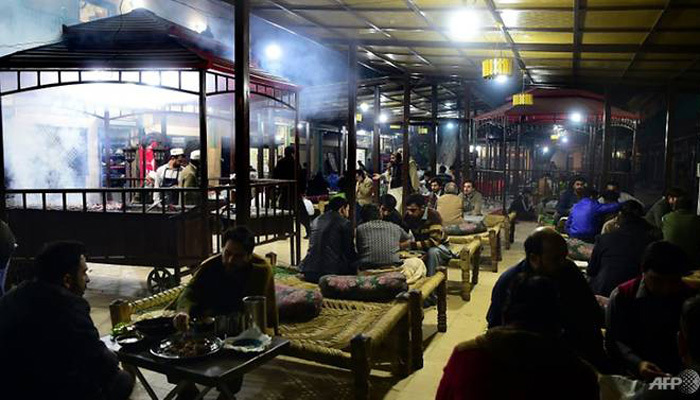 But some customers said they had been loyal to Peshawar´s cuisine even during the bloodshed. “I´ve been coming here for more than 20 years now,” said Hammad Ali, 35, who travelled to Peshawar with eight other colleagues from Pakistan´s capital Islamabad for a gluttonous lunch. Orders generally take close to an hour to prepare, with customers quaffing tea ahead of the meal. For those looking for a little less lamb, the city´s renowned chapli kebab offers an alternative. But in conservative Peshawar, eating out is the primary leisure activity. “That´s what we have and that´s our speciality,” says Aziz.